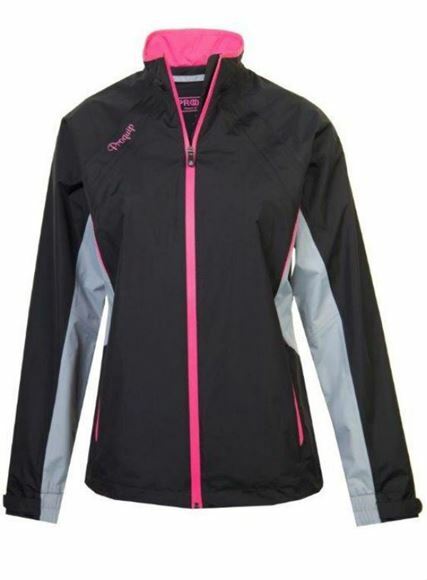 Latest ProQuip Ladies Aquastorm range, the Ebony jacket. In an attractive colour scheme, black with grey and pink trim. Fully waterproof and guaranteed for 3 years as well as being lightweight and breathable. Latest ProQuip Ladies Aquastorm range, the Ebony jacket. 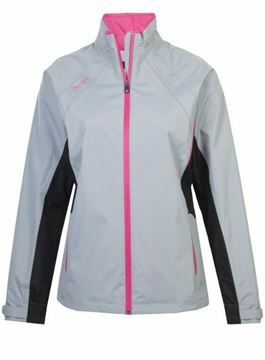 Light coloured jacket in a lovely looking grey, black and pink colour. 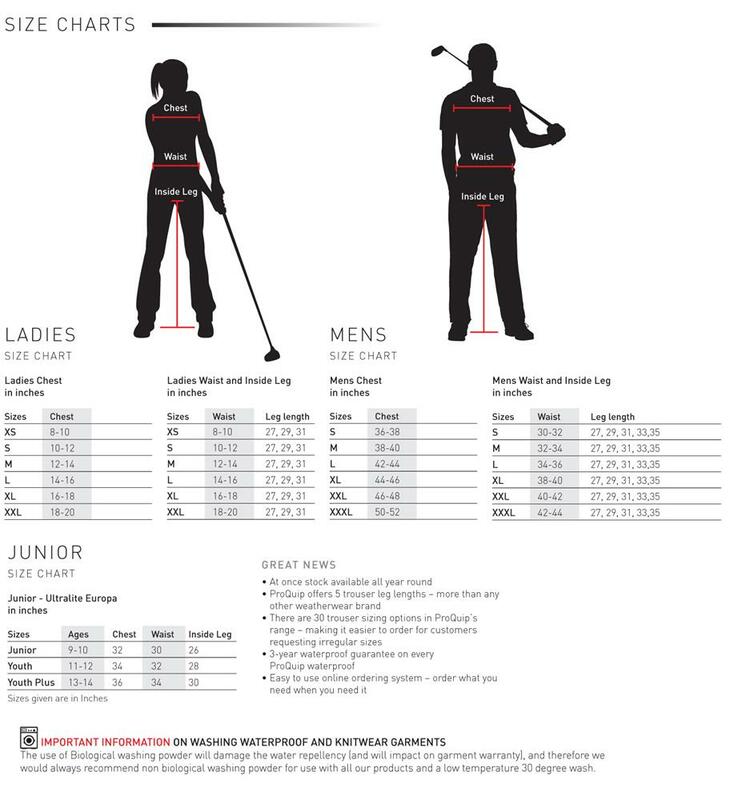 Fully waterproof and guaranteed for 3 years as well as being lightweight and breathable.